Each day is a new day, with a fresh start! 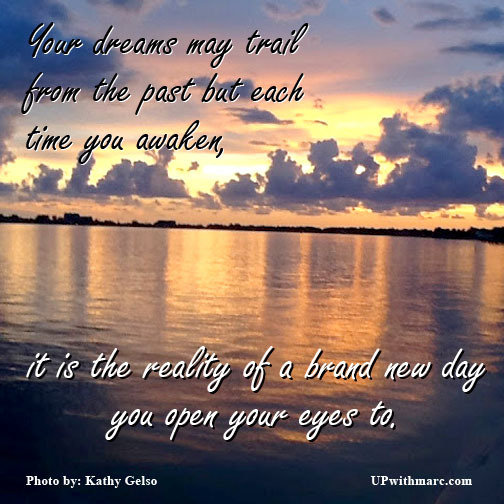 Posted on January 5, 2015, in Meme Monday and tagged dreams, future, meme, Meme Monday, new day, new you, past, positive quotes, present, sunrise, upwithmarc. Bookmark the permalink. Leave a comment.